The #1 preschool game in the app store. 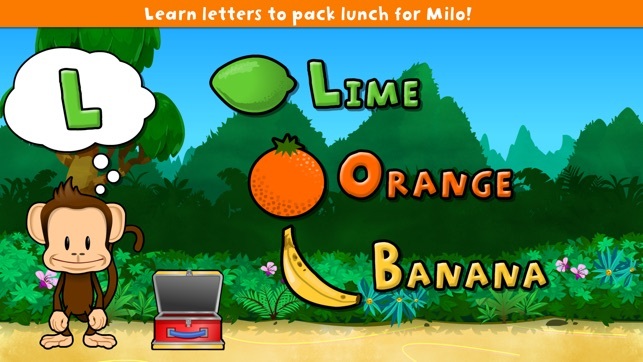 Learn and have fun by helping monkey pack lunch! 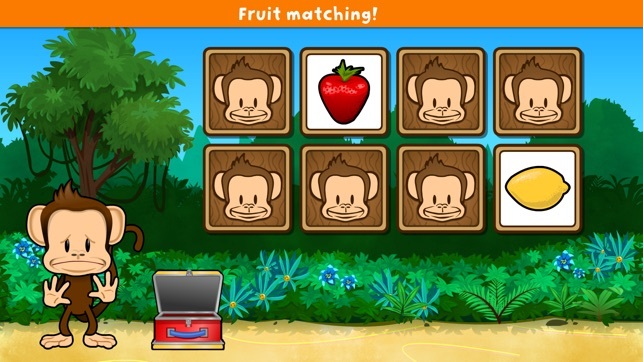 Monkey Preschool Lunchbox is a collection of seven exciting educational games for your preschooler (ages 2 to 5). -7 different games that teach kids about colors, letters, counting, shapes, sizes, matching, and differences. -Lovable animated monkey helps kids along as they play the games. 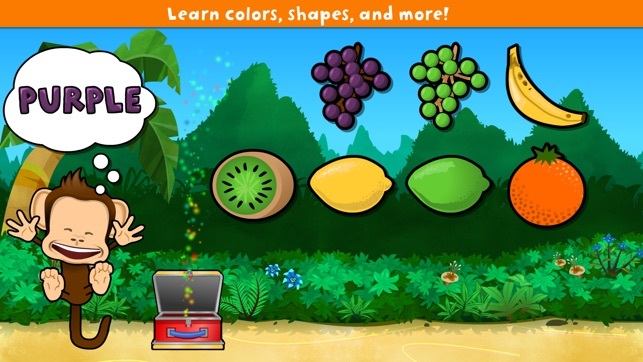 -Dozens of sounds and voice recordings of colors, letters, fruit names, and more. -Animated Stickers! Kids get sticker rewards to encourage their progress. -Designed for preschoolers -- no confusing menus or navigation. -Unlimited play! Each game flows right into the next. 5. PUZZLE. 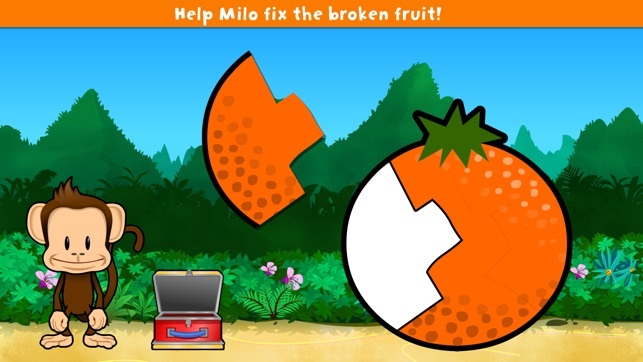 This monkey's fruit broke into pieces! How odd! Put it back together for them. Teaches shapes and pattern recognition. I don't understand why this game doesn't get promoted more by Apple. 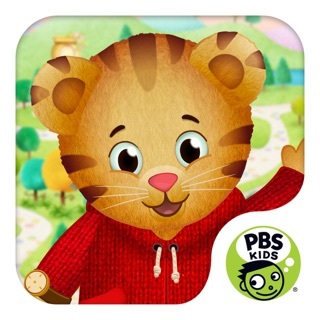 It's the best most consistent preschool App in the store. 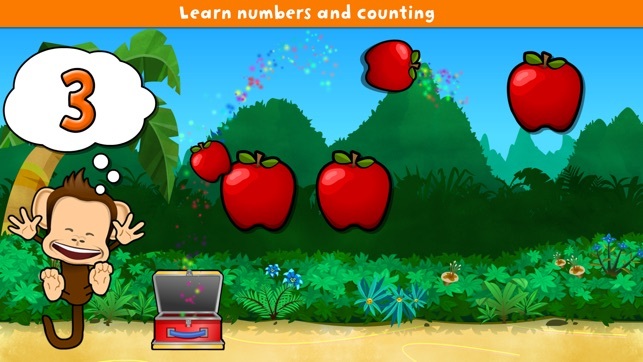 It teaches young kids basic reasoning skills and keeps them entertained with a simple to play interface. Love this and the other games by the same company. I'd choose this for my kids before some terrible character based App any day. With a little practice, my 2 year old can play this app on her own. Love the variety of little games to learn colors, shapes, letters and counting. I wish they would occasionally add new content or mini games. Monkey lunch box is great! 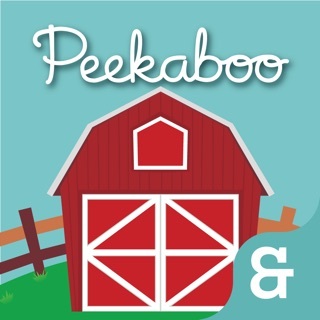 Both my grandchildren love this app! They started when they were 2 years old. It’s delightfully fun, colorful and nice to see all the lunch objects are realistic, healthy fruits and veggies instead of candy that most kids' apps cater too. Enjoy!